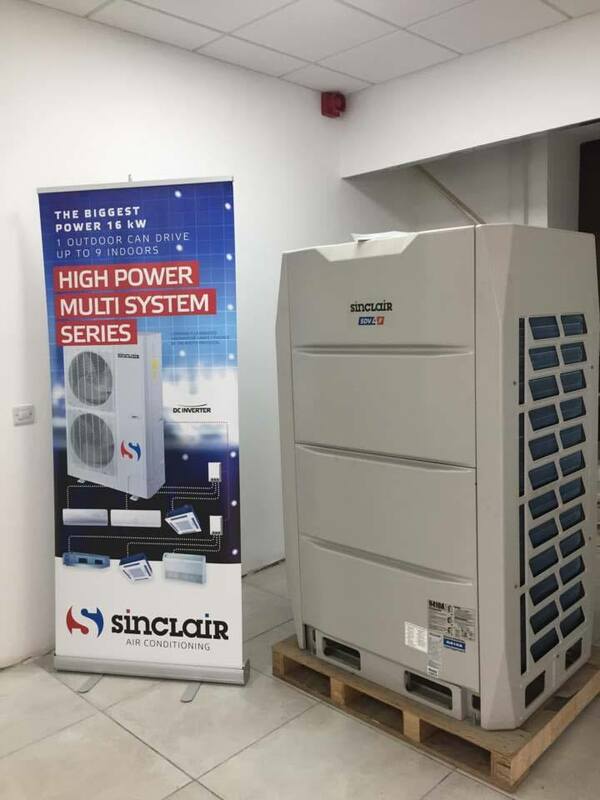 Sinclair Global Group are the main suppliers to Econetique Ltd. for Air-Conditioning, Heatpumps and VRF Systems. During this visit Econetique was presented with future plans for the company as well as exciting new products to be introduced next year. This will ensure that systems being supplied by Sinclair and installed by Econetique are always at the cutting edge of technology. 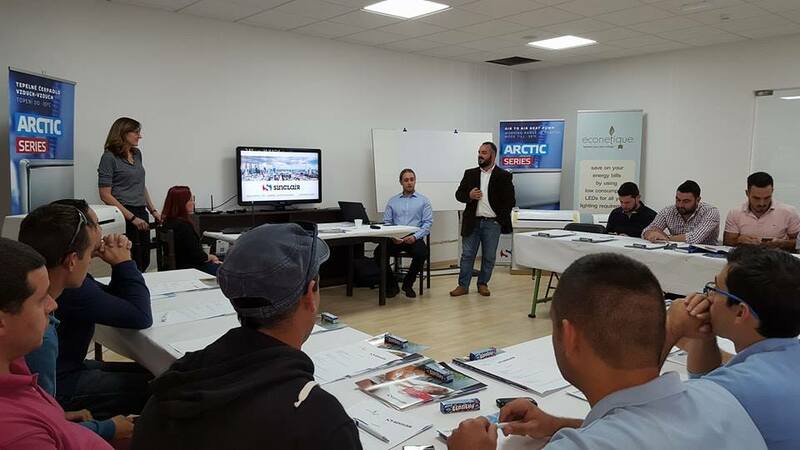 Training was provided on Heatpumps, Splits, Multi-Splits and VRFs to our technical and installation teams ensuring that installations are always of the highest standards and to best engineering practices. Training was also provided to our Engineers on the design front in-order the best performances and so as to ensure efficiency extracted from Sinclair Systems.